Kitchen Cabinets San Francisco | Local Pages | Merit Kitchens Ltd. Your kitchen is one of the most occupied areas of your household. It’s an area where families spend time together and also serves as a primary hub for socializing with guests. If you’ve been entertaining in an outdated kitchen design, perhaps it’s time for a makeover. 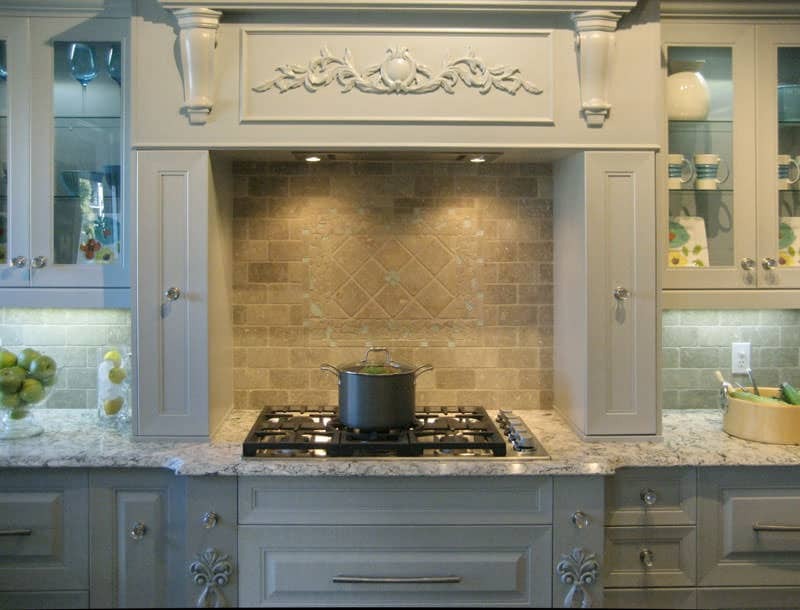 Merit Kitchens creates some of the most stunning kitchen cabinets San Francisco customers can choose from. There are a few things you’ll want to consider before carrying out your kitchen transformation. What type of theme do you want your kitchen to have? Are you into a contemporary look? Does a traditional style suit you better? What type of material do you want for your cabinets? What door styles do you want to incorporate? Although these may seem like daunting questions to answer, it can be simple and fun when you turn to Merit Kitchens as your professional kitchen cabinet solution. We’ve come a long way during the last four decades, from a small cabinet company in 1971 to being sought out by people from all over the Americas and Asia who are looking for the best quality in bathroom and kitchen cabinets. Our diverse and talented teams of experienced tradespeople, craftspeople, customer care representatives, and technical specialists have enabled us to grow and become the manufacturer of some of the best kitchen cabinets in San Francisco. Click here to view our innovative designs. All of our cabinets are made using only premium, environmentally friendly materials. Additionally, we cater to custom cabinet designs, so if you don’t see a style that suits your taste, or you have a specific idea of the kitchen you desire, send us the plans and measurements and we’ll bring your vision to life!